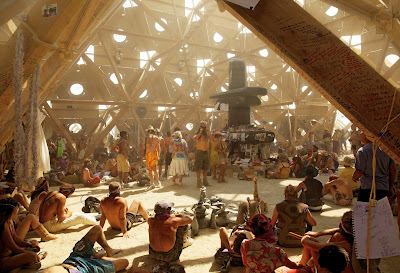 Every year the Black Rock Desert in Nevada turns into Black Rock City, a fully functional metropolis that houses over 65,000 short-term residents. 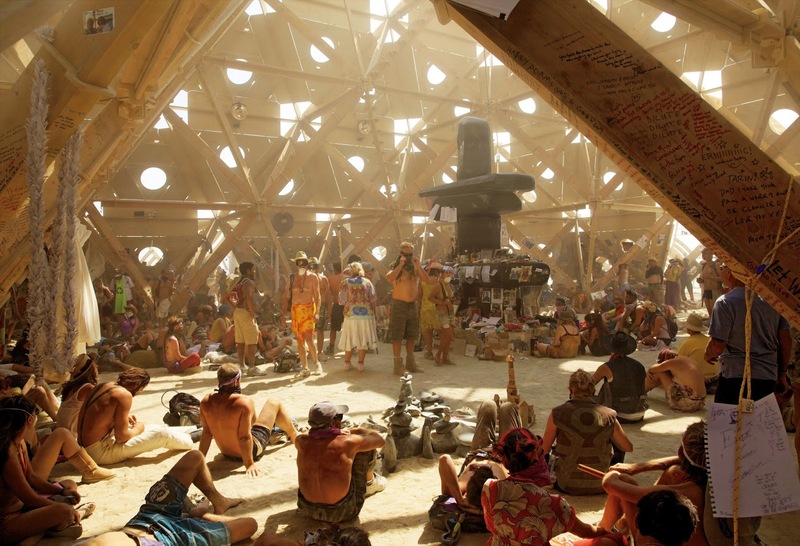 This is the site of Burning Man. 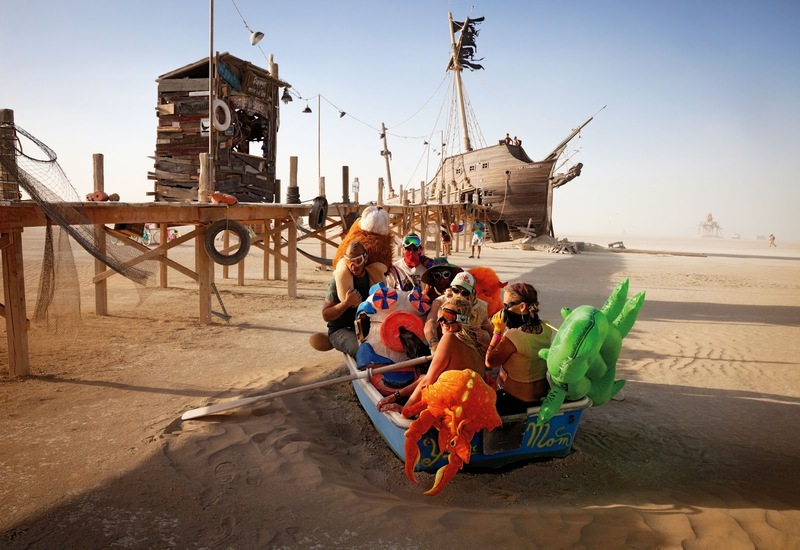 A seven-day desert rave event filled with mind-blowing art installations, dust storms and free spirits. 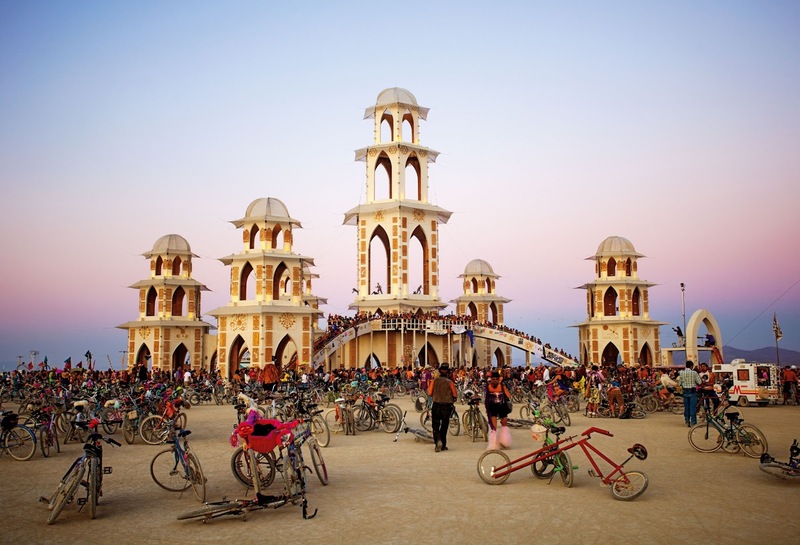 Now Taschen has recently published an exciting large-format book gathering 16 years of the desert festival in 280 pages of spectacular photography. 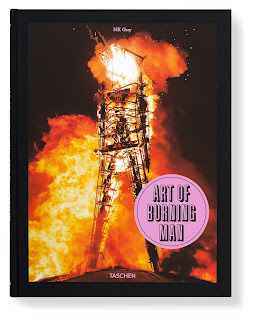 Named 'Art of Burning Man', the coffee-table text is created by Canadian writer and photographer NK Guy. 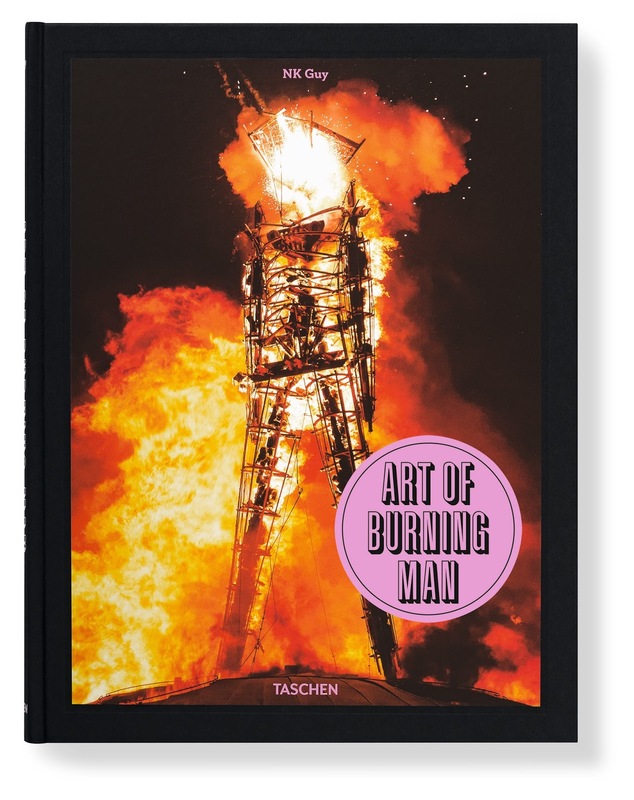 To mark the publication of Art of Burning Man, an accompanying exhibition is currently running at Lights of Soho Gallery in London.